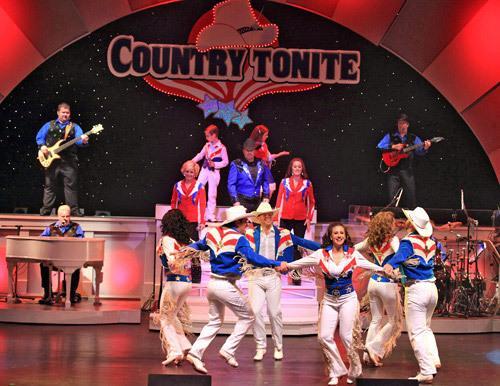 If Dollywood is your thing, get your tickets here. Your Smoky Mountain Family Adventure awaits you at Dollywood with rides, shows, crafters and four of the South’s largest festivals! Get your tickets on-line, and save time. 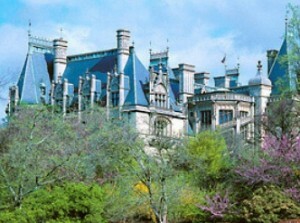 Save $20.00 per ticket on Admissions to Biltmore Estates! Asheville's Biltmore Estates is a trip for your Bucket List! Save $20.00 on admission tickets. Mystery, Murder and a Meal! Save $3 on admissions with this great fun time for the whole family! 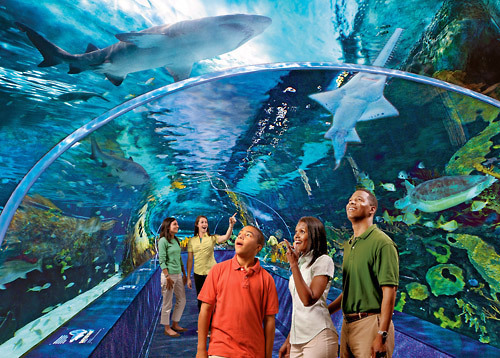 You’ll find great discounts to Ripley's Aquarium, The Titanic, Dixie Stampede, and all your favorite shows in the Smokies - all at our Guaranteed Lowest Rates. Save Big Bucks on fun things to do in the Smoky Mountains. 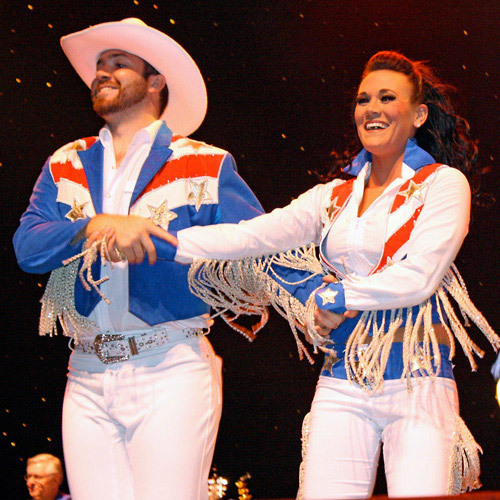 Do more and spend less on fun things to do in Gatlinburg, Pigeon Forge, Sevierville. Limited time deals. 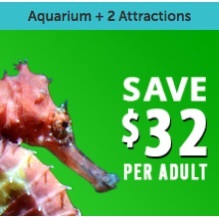 Save $32 or more on Ripley's Aquarium Combo Passes Combo Includes One Aquarium ticket + two tickets to your choice of Parkway Attractions. 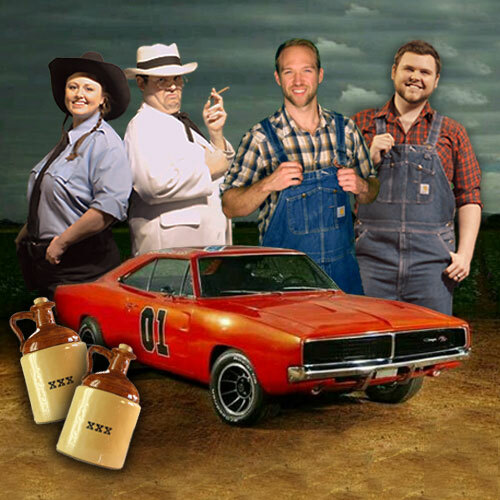 SmokySavers.com is a highly targeted website receiving numerous visitors every day from people who are actually planning a trip to the Smokies, Gatlinburg and Pigeon Forge. They are looking for your coupons and special offers. Click Here and Let us help you get the word out! Going Out In Gatlinburg. - Our Top 10 Hot Spots for Night Life! Put an Arch Rock Adventure Hike on your Bucket List! Upper Tremont Road. A little secret gem you'll find in the Smokies. Quiet Walkways, short and easy excursions in the woods. Drive the Missing Link on the Foothills Parkway! © 2019 Printech Promotions, Inc.